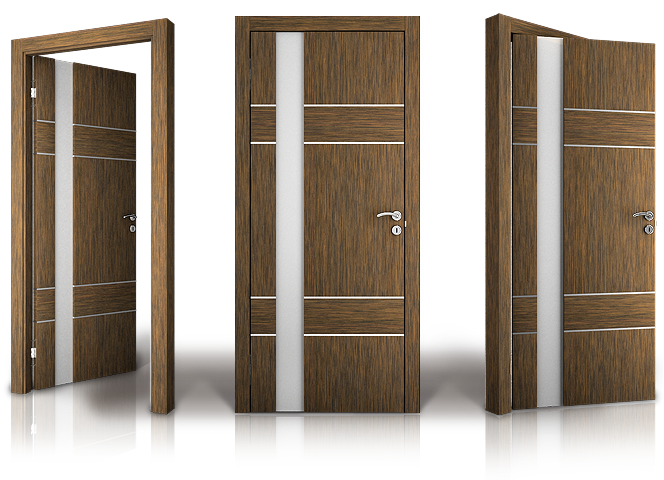 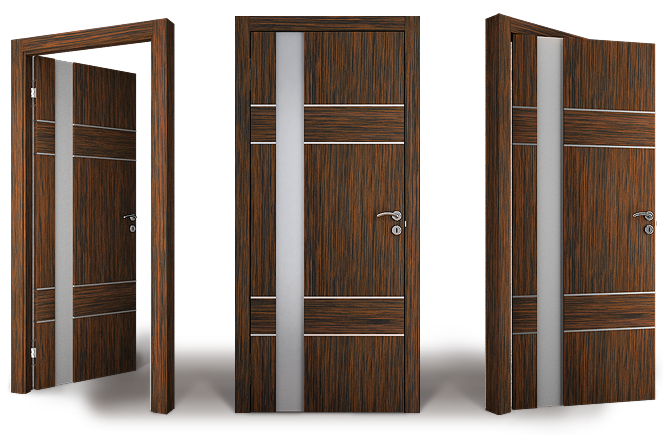 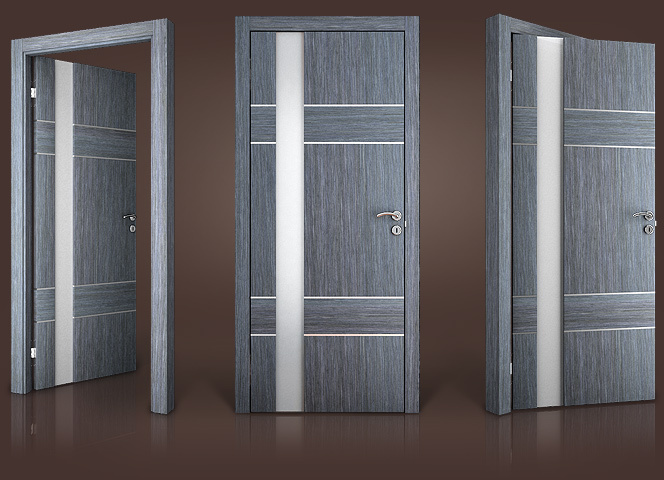 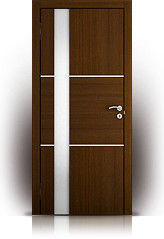 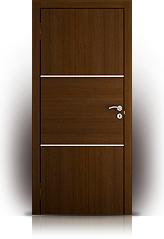 If you are looking for quality wood engineered doors with some finer details, then our Rome collection is just what you need! It’s not always the more noticeable features that define your style but rather those fine hints and accents that your subconscious cannot help but feel drawn towards. 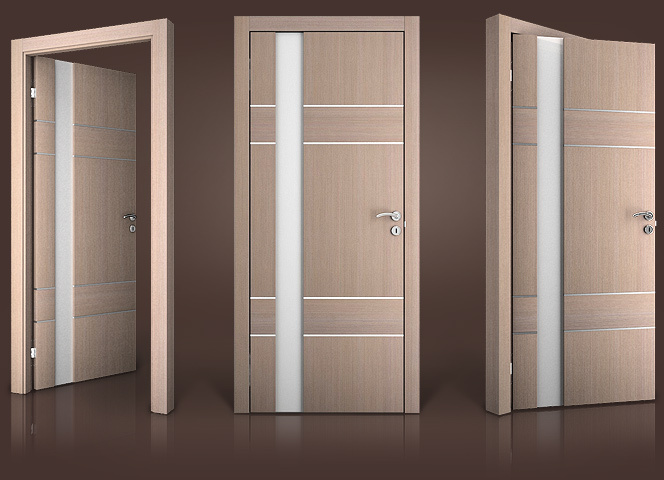 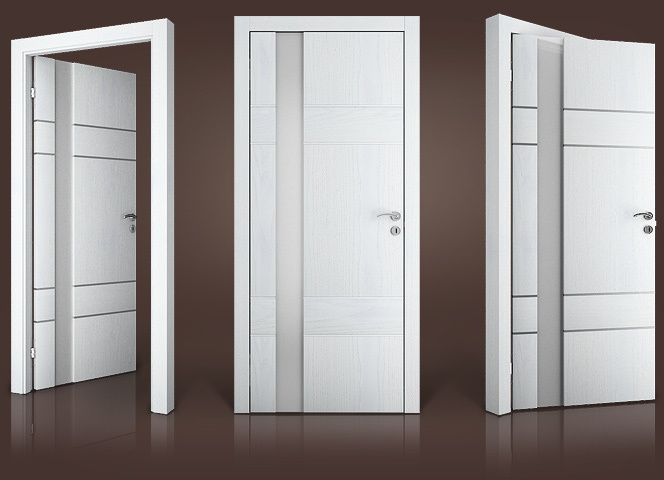 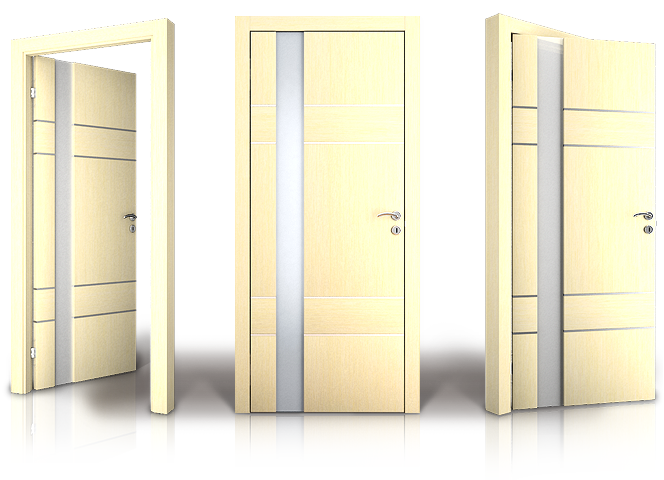 To compliment these outstanding designs, we also offer a wide selection of colours and sizes. 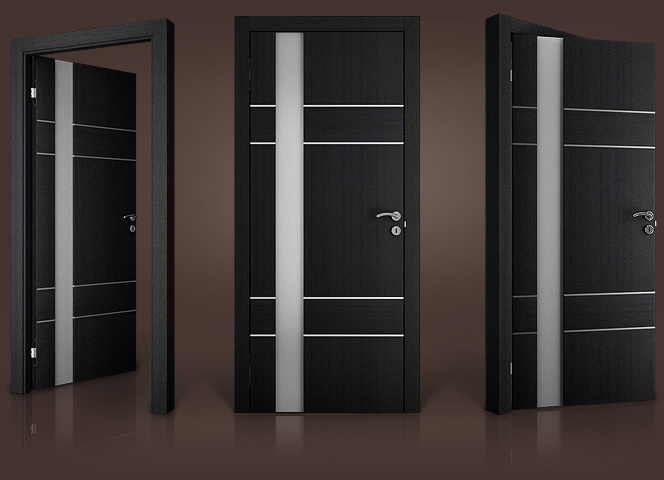 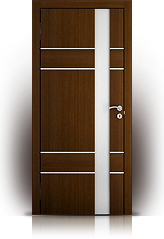 At The Door Boutique & Hardware, we strive to bring you the ultimate selection of interior doors, accessories and hardware.